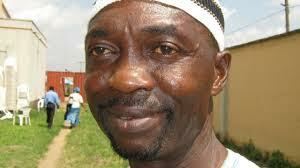 Popular Yoruba actor, Mufutau Sanni Adio a.k.a Ajigijaga has died. The famed actor died at his residence at Oko-Oba, Agege, Lagos today July 31st following injuries he sustained from a motorcycle (okada) accident two weeks ago. He was aged 60. May his soul rest in peace, amen.